One of Murray Scholls Family Dental’s best assets is our professional and caring staff. 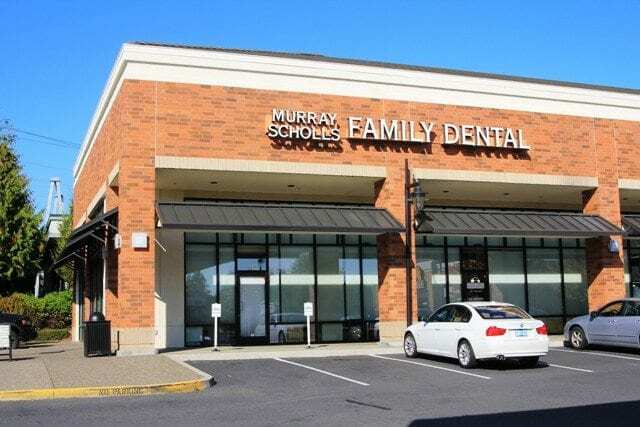 Many of the team members at Murray Scholls Family Dental Beaverton dental office have worked in the office for five years or more, and they work together to provide the best in comfort and dental care for our family of patients. The knowledge, expertise and compassion that they display keep patients happily coming back! Neck Pillows – Decrease tension in your neck and shoulders with a comfortable neck pillow. Blankets – Relax and get cozy under one of our fleece blankets. Light Oral Sedation – Dr. Walker and his staff provide pre-operative prescriptions for oral medications that cause light sedation. Patients are fully awake for the procedures, but the oral sedation medication provides increased comfort and reduces anxiety. Infection Control – The infection controls that we use at Murray Scholls Family Dentistry protect both staff and patients. Murray Scholls Family Dental has the latest in state-of-the-art in dental equipment and technology to ensure the best in patient care, cleanliness and office management. Computer monitors are installed in each patient room. This allows us to easily keep track of all dental conditions and needs withDentrix software. Flat-screened monitors are used with intra-oral digital cameras. These cameras photograph the inside of the mouth and the images are displayed on the monitor. Patients can easily see every last detail of their oral health. 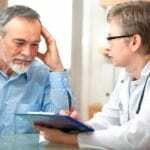 The camera may reveal the early stages of potentially serious problems, helping each patient make informed decisions about treatment options. Our patient rooms are equipped with A-Dec dental equipment, widely regarded as the best available and is a locally-owned company. 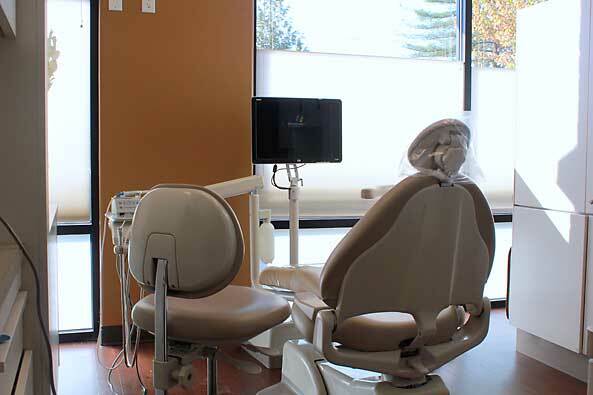 Our dental chairs are equipped with the best system for water care. In addition, our sterilization room is equipped with the latest technology to protect patients. 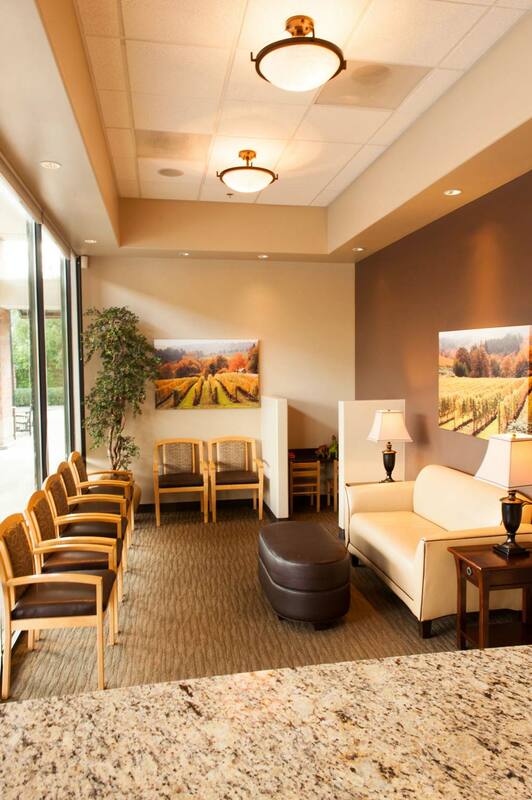 While waiting for your appointment, relax in our bright and relaxing atmosphere with wireless internet. The reception room is equipped with a Kid’s Area with toys and books for our younger patients. In the consulting room, patients can sit down in a comfortable, private setting with the dentist to discuss treatment options. 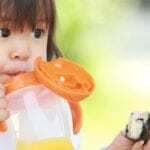 At Murray Scholls Family Dental your comfort and safety is our top priority.